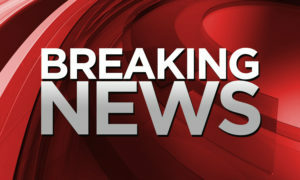 James McKenna was handed a nine year sentence after being found guilty at the end of May this year. 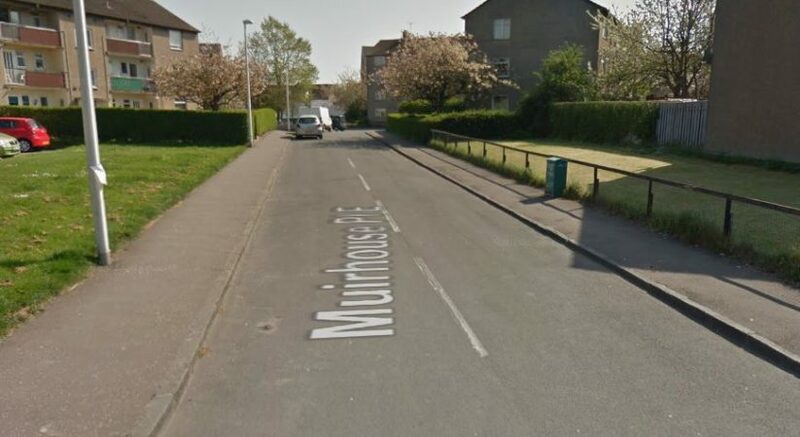 The incident happened in Muirhouse Place East on Hogmanay 2015. McKenna stabbed David Forbes, then aged 53, multiple times after an argument about ownership of the dog. ““McKenna carried out the attack on his victim without any thought for the consequences or the seriousness of the injuries. “It resulted in a robust investigation by detectives which has led to him being jailed.